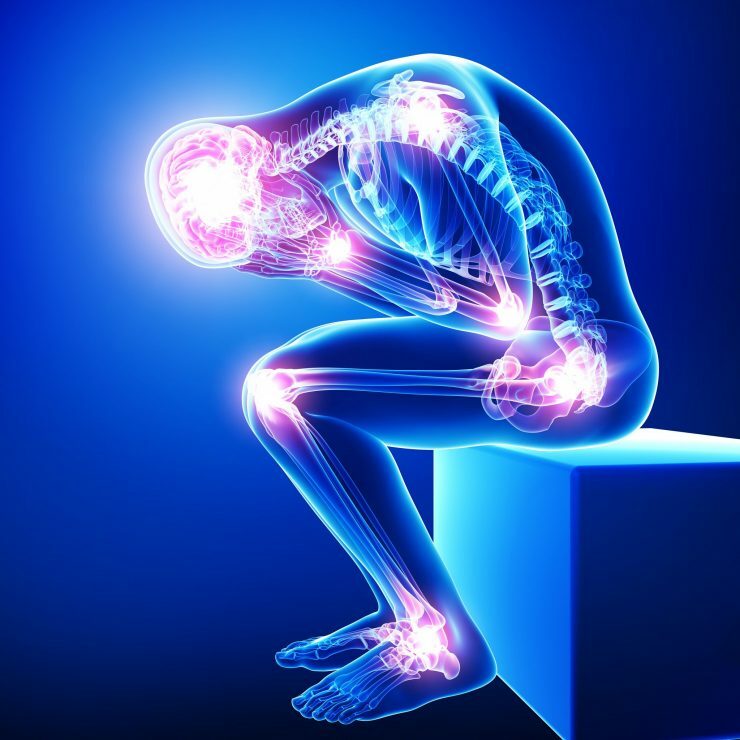 If you are interested in pain relief that is Natural, Permanent and Fast without lifelong reliance on Opiods then you must read this article. Pain is a blessing because it tells that something is wrong in your body and needs your attention. Pain is the messenger. Sometimes the message is so intense that you just want it to shut up and disappear. You can kill the messenger but the fact that there is something wrong will not change and sooner or later you have to address the reason. At times there is no solution, no cure, then the only possible way out is pain killers but in most of the cases, finding & addressing the root cause will make the pain go away. If your pain is due to an obvious case e.g. an injury, then doing the required medical treatment and taking the right homeopathic remedy in the right potency will relieve the pain at an amazingly fast rate e.g. if you have a bruised & painful feeling due to an injury, take ARNICA. If the pain is due to injury to a nerve and is shooting pain, take HYPERICUM and so on depending on the type of injury or non-injury cause. You can use our FREE Smart Remedy Finder to find the right remedy within minutes for many ailments & injuries along with detailed prescription guidelines on how soon to expect improvement, when to repeat the dose etc. If your pain is due to unknown reasons e.g. Fibromyalgia then it requires CONSTITUTIONAL treatment using homeopathy. You should consult a good classical Hahnemannian homeopath who will be able to treat you and good results should start showing within 2-3 months. So Natural permanent and fast relief from pain without opiods is possible, all you have to do is look for a treatment that suites you. We believe homeopathy is the most natural & fastest method of healing, still it is not magic and even homeopathy follows the laws of nature.